Civil War or other military service in your family? - Family Tree Brick Wall? Multiple issues in your family tree? Not to worry, I am the expert. I can't fix them all, but no one will work harder or use as many tools as I do to solve your genealogical problem! I have successfully researched missing heirs on several occasions. I can get it done for you! Located in Metro-Boston and centrally located to Southern NH and Maine. Close to NARA Boston and many other local, state and federal resources. Need church records researched in Belgium or England? Send me an EMAIL for more information! Please Visit Yesterday's Mysteries on Facebook! 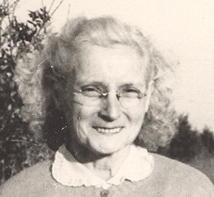 After completing several family tree projects, I am now working on a complete merged family tree that brings together thousands of family members. The final project includes documenting all sources and publishing to a family website and administering the site for the family, including adding photos and administering users. 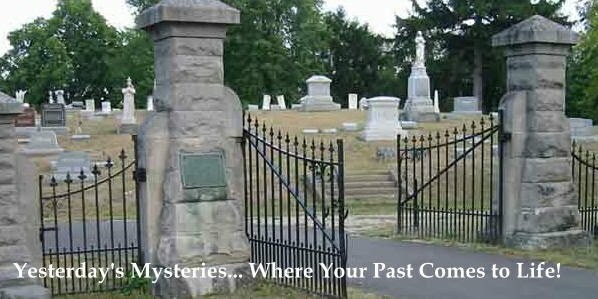 Yesterday's Mysteries; Where your past comes to life! In memory of Officer Sean Collier MIT PD #179 EOW 18 April 2013 "Lest We Forget"
Google Chat ID: same as my email address.